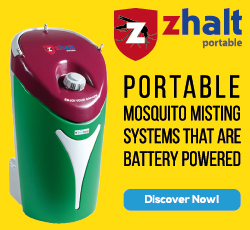 Enter as part of the team 'freezanz Mist Partner' and benefit from the business opportunity advantages. 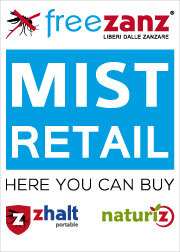 The reseller program 'freezanz Mist Partner' is divided into two areas: freezanz Mist Retail and freezanz Mist Dealer. The 'freezanz Mist Retail' program is aimed at those who sell items for gardening, for free-time activity, for agriculture and hardware. 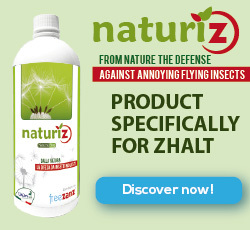 The Partner presents the sale of Zhalt with its accessories and the consumer product (Naturiz and Multipurpose Tetrapiu') becoming a territorial reference point. The 'freezanz Mist Dealer' program is aimed at companies that operate with experience in the gardening and misting systems ambient, able to manage independently its organizational structure the whole installation process and management of the freezanz fixed misting system. Those who possess the necessary requirements can enlist for both programs. 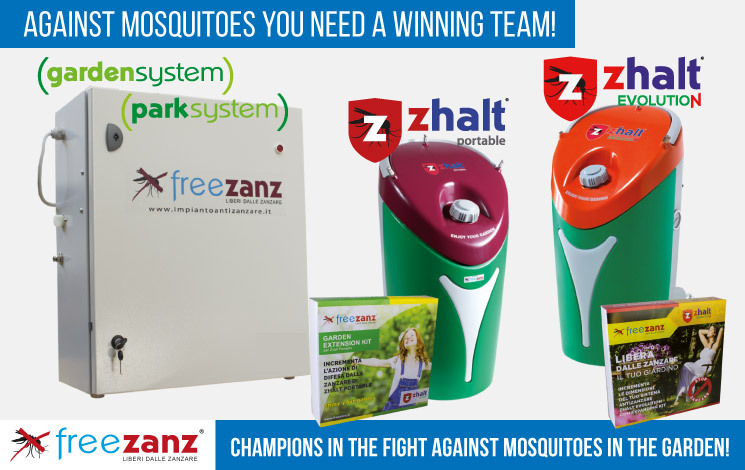 To become a 'Freezanz Mist Partner' means to enter and become a part of an successful team, leaders of a strong growing company, ambitiously determined to reach further goals by a select network of commercial partners. 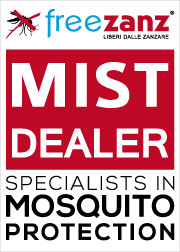 Our Mist Partners will be inserted on our 'Map of resellers' so that they can be contacted directly from our Website. One of our consultants will contact you to give you a outlook on the functions of the program chosen, products and conditions of service and cost. Together, we can assess the opportunity of collaboration commercially and agree a structure.